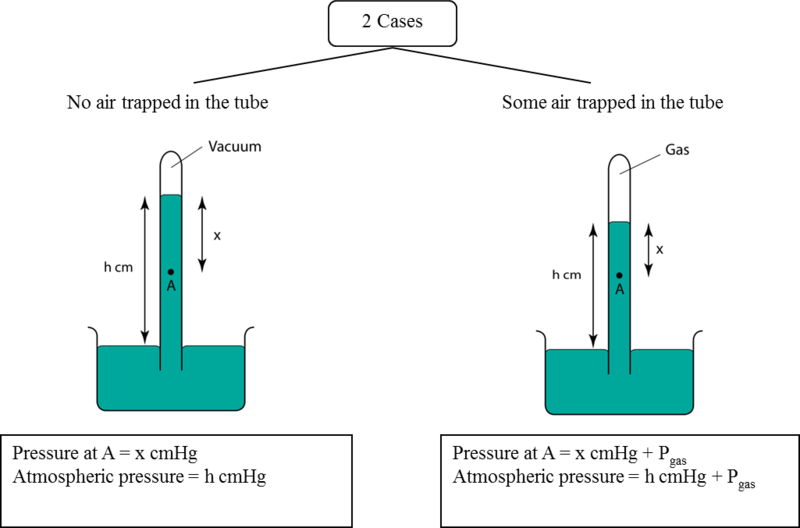 Atmospheric pressure can be measured by a simple barometer. A thick glass tube (at least 1m long) is filled with mercury completely. 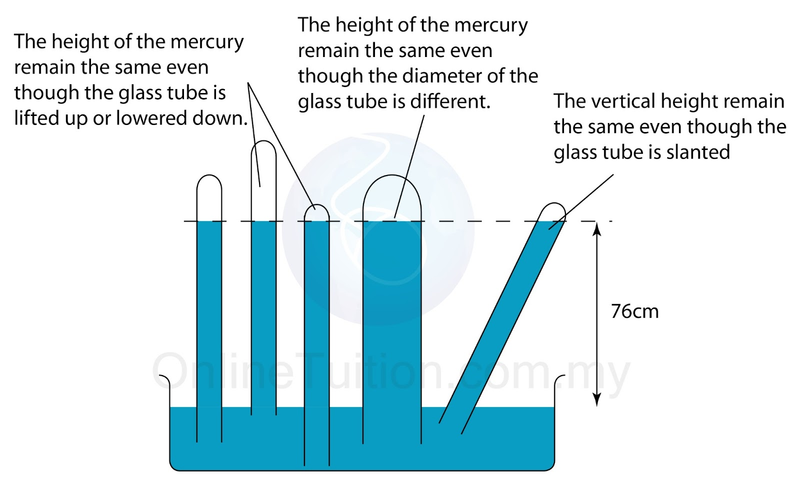 The open end of the tube is covered with a finger and inverted in a trough of mercury. The height of the mercury is proportional to the atmospheric pressure. Q: Barometer is usually made up of mercury. 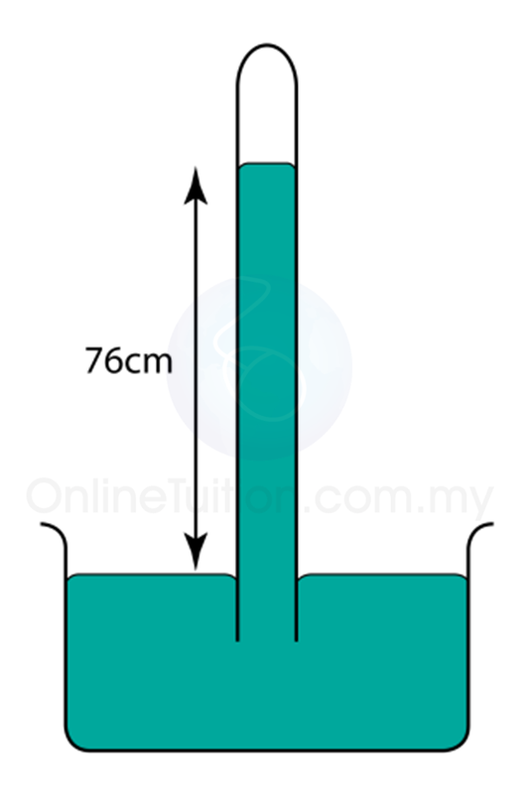 Explain why is it not practical to have a water barometer? 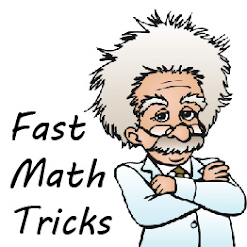 The atmospheric pressure is about 10 meter water, which means it can push the water up to 10 meter height. Therefore a water barometer must be at least 10 meter long. This is not practical because the glass tube of the barometer may be broken or topple easily. It is also difficult to keep or move such a long tube.